TravelBrands has updated its branding, focusing on its products and services — such as TravelBrands Packages, by Sunquest — available through Access, its one-stop shop platform. According to officials, the organization plans to highlight TravelBrands as a whole, showcasing its diverse product offering and streamline market presence. The updated branding reflects TravelBrands’ vision and strategy to reduce its brands and focus on stronger market presence while keeping the vast product lines intact. TravelBrands has begun implementing the new branding into the market and expects to fully roll out the new look by next week. Officials say the updated branding of TravelBrands’ wholesale brands will ultimately assist agents in working smarter, not harder. Some notable examples of the updated branding include: TravelBrands Flights, by Intair; TravelBrands Cruises, by Encore Cruises; TravelBrands Packages, by Sunquest; TravelBrands Luxury Villas, by Lujure; TravelBrands Dynamic Packages, by TravelGenie; TravelBrands Specialty, by Exotik Journeys. 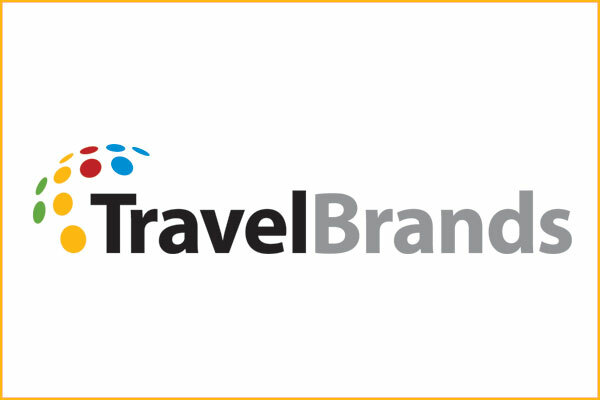 Agents can see the updated branding and TravelBrands’ range of product offerings by visiting https://www.travelbrandsaccess.com.